1. This is adorable. A bunch of little cuties kind of forgot they were in the middle of a football song when "Watch Me" came on. 2. Bindi Irwin's dance tribute to her late dad. I don't regularly watch DWTS but happened to catch about half of it this week. Her tribute is heartbreaking and beautiful. All the feels! 3. Disney's newest princess, Moana! 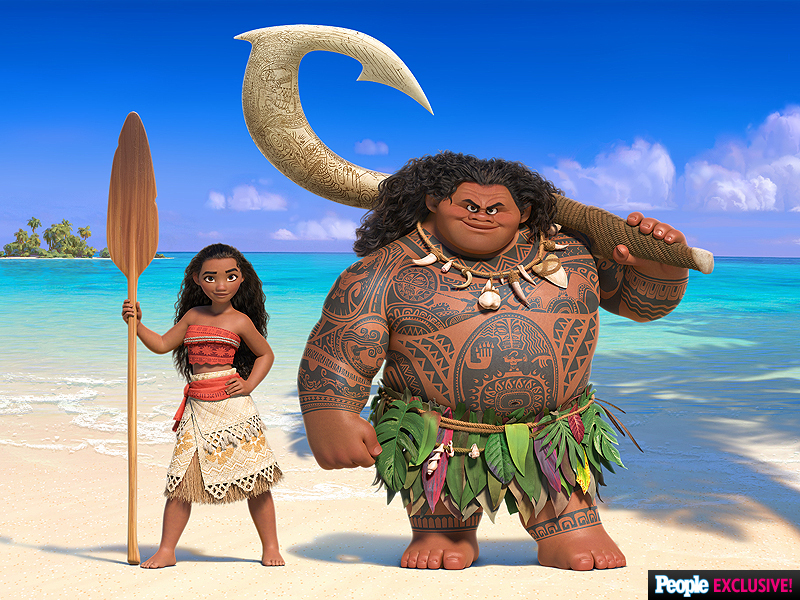 I love that they chose 14-year-old Auli'i Cravalho. She's age-appropriate for the role, and a Pacific Islander, like the princess she's portraying. I can't wait to take my girls to see this movie!